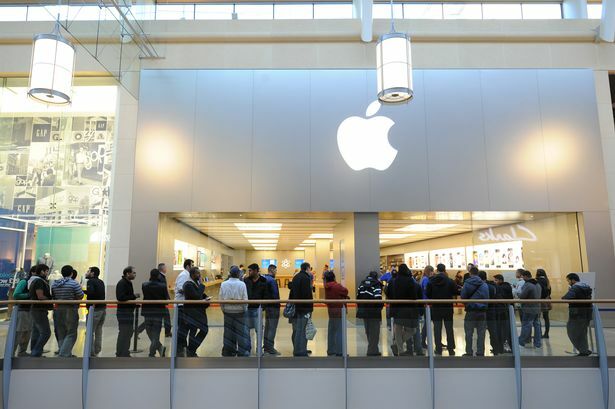 Ming-Chi Kuo : iPhone 5s May Survive At A $225 But For What Market? KGI securities analyst Ming-Chi Kuo is not always right he does however get more hits than most. This time he is touting the idea of a $225 iPhone. 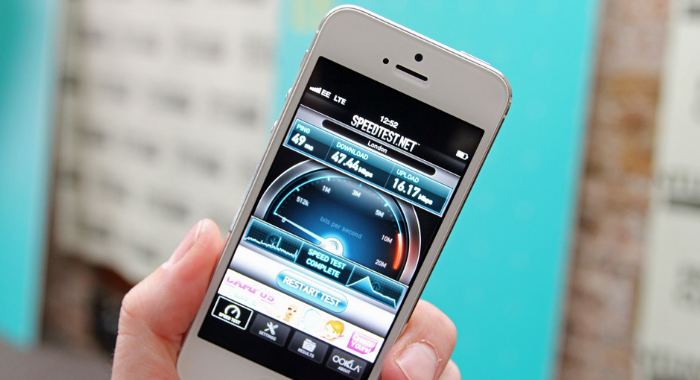 Continue reading → Ming-Chi Kuo : iPhone 5s May Survive At A $225 But For What Market? 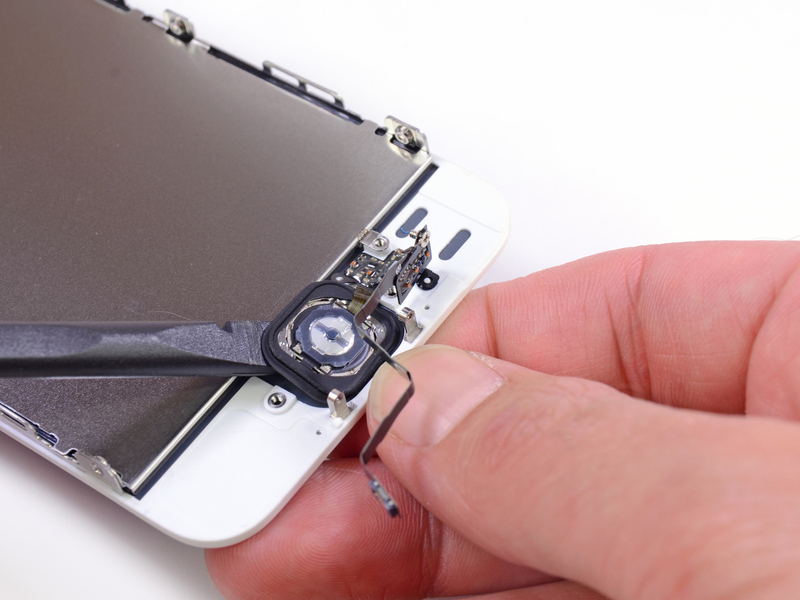 So How Does The Fingerprint Scanner On The 5S Really Work? Biometrics security is found on many devices, such as security systems and key locks, laptop computers and now smartphones. The iPhone 5S has a fingerprint scanner integrated into the home button, so it’s worked into the existing iPhone design. Continue reading → So How Does The Fingerprint Scanner On The 5S Really Work? Act now because the iPhone 5s has just gone for on sale here in the UK and you can guarantee that stocks aren’t going to last that long. 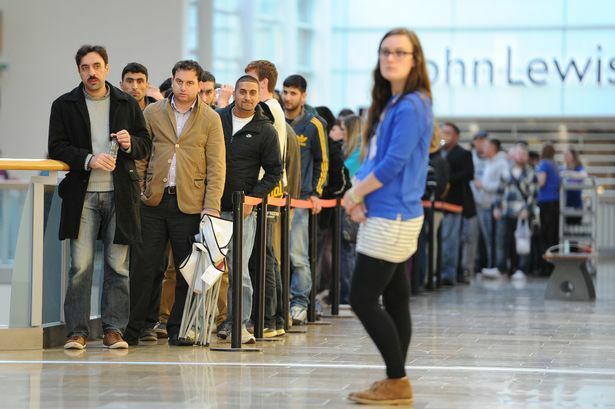 The Apple Store in Cardiff sold out of their iPhone 5s allocation within the hour. Similar story in Birmingham’s Apple store where it’s reported people started claiming their place in line to get the phone at 5am. What Difference Does Having A 64 Bit Cpu In The iPhone Really Make? If you think that having a 64bit cpu in the iPhone 5s is a waste because you need more than 4gb of memory to take advantage, you’re wrong. It’s not just about how much it can access but about how and when. Here’s the best explanation on the net I’ve found to explain What the iPhone 5s ’64-bit’ processor means, in plain English. Continue reading → What Difference Does Having A 64 Bit Cpu In The iPhone Really Make? 3 Hours to go now before the Apple Keynote and despite the fact from all accounts it’ll be a fairly lack lusture affair (see our predictions) the hype this time around is like nothing before. 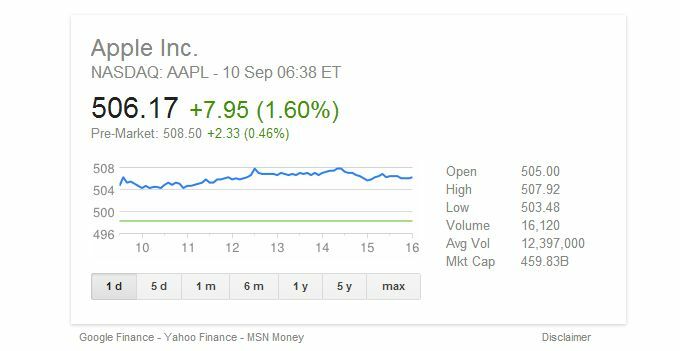 12pm mid day here in the UK and as it stands Apple shares are floating around the $500 mark despite all the bad press from the likes of CNN that Apple’s problem is a lack of innovation. Let’s see how it plays out with 5 and half hours till the big keynote. I personally don’t expect any surprises. Apple’s Campus Ahead Of iPhone 5S / 5C Keynote Banners Go Up. As always we’ll be passing our comments on the new iPhone’s and whatever surprises Apple may have in store. 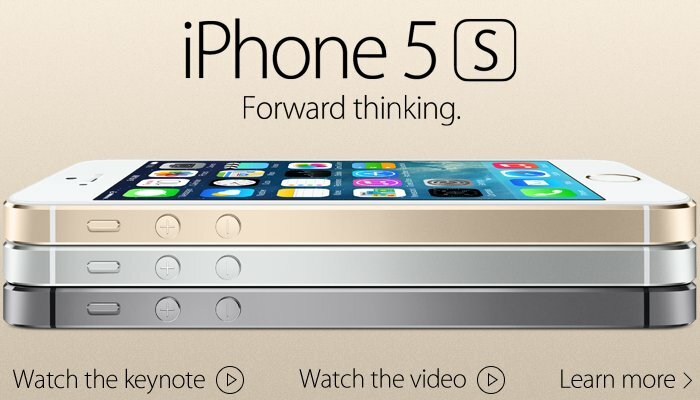 Apple announces special event for September 10. iPhone 5c & 5s Launch? 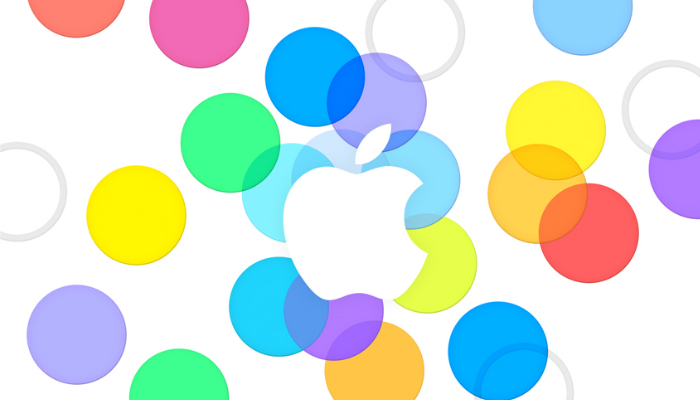 Continue reading → Apple announces special event for September 10. iPhone 5c & 5s Launch? 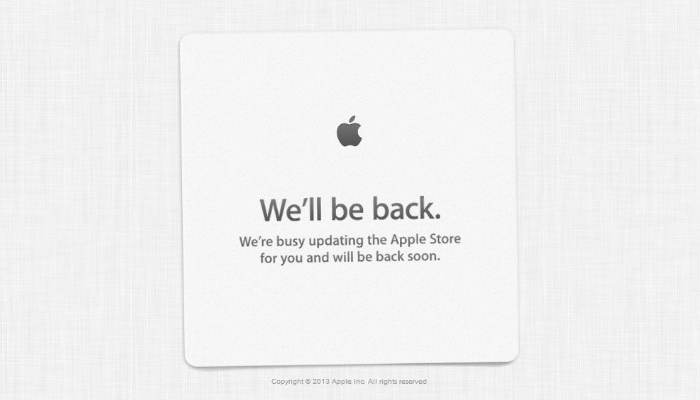 Yesterday it was reported the iPhone 5s had entered full production and today sites are reporting production is delayed. When there’s no Apple news it’s obviously time to start making things up. 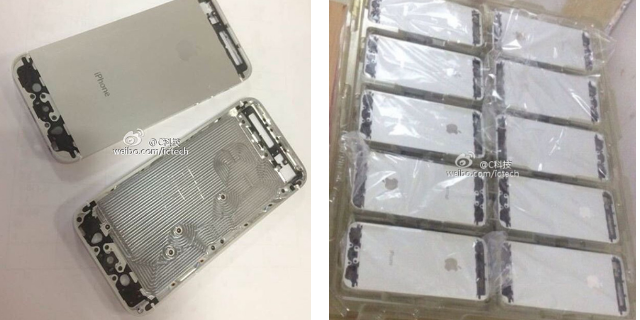 So the Apple iPhone 5s has apparently started going into full production according to a Chinese source. “Confirmed” specs for the iPhone 5s are pretty much a culmination of rumors from the last few months.